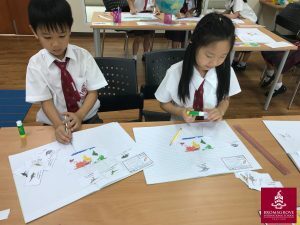 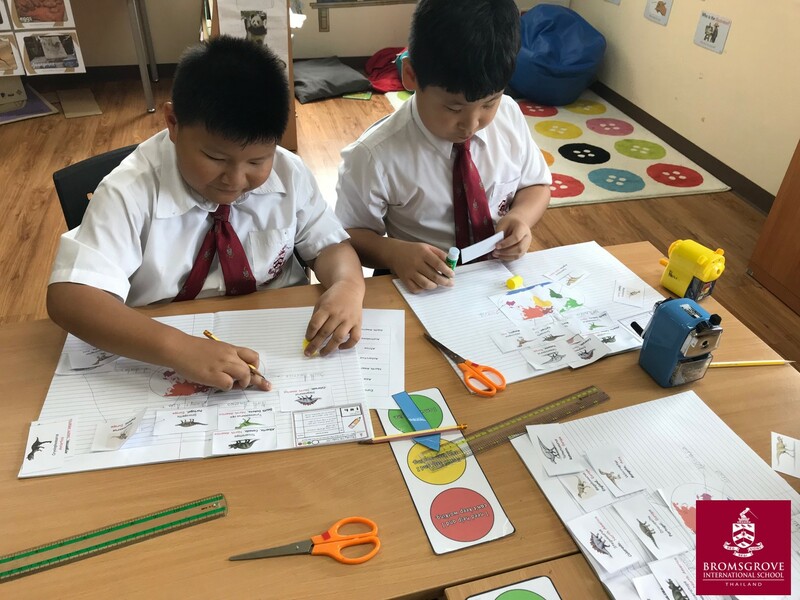 Year 3 Parrots have loved learning all about dinosaurs in their topic work. This week, they used their Geography skills to locate where different dinosaur fossils have been found. 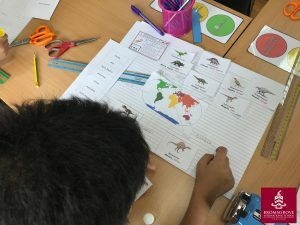 The children were fascinated to discover that when dinosaurs were alive all of the continents were joined together. They began recapping their knowledge of the continents by matching the names to the different areas. The children wowed me by singing a continent song that they had learned last year! 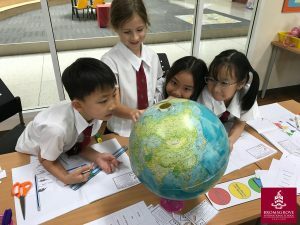 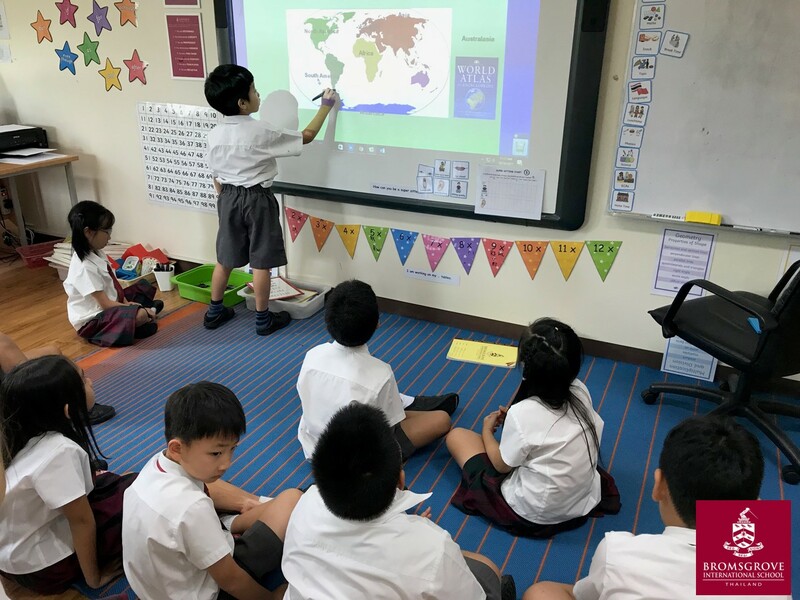 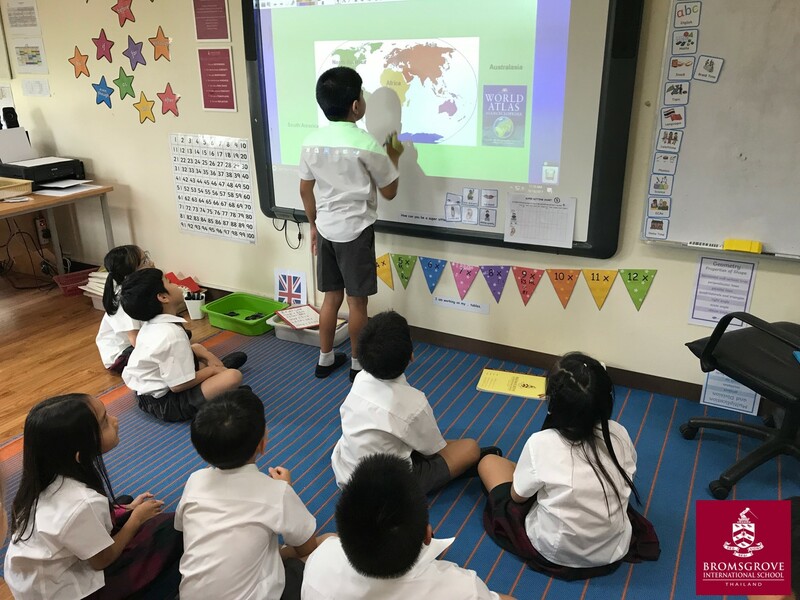 Then they looked at the countries that different dinosaur fossils have been found in and used maps to work out which continent these countries belong to. The children really enjoyed discovering where different dinosaur bones have been found: they felt like real palaeontologists!